When a fire spreads into the plenum and duct work of the exhaust system without proper fire protection equipment it can quickly grow out of control and spread rapidly across a roof or attic space where it is extremely difficult to fight. A kitchen fire that can easily be controlled with the help of a fire protection system can just as easily cause a catastrophic loss without one. 1. 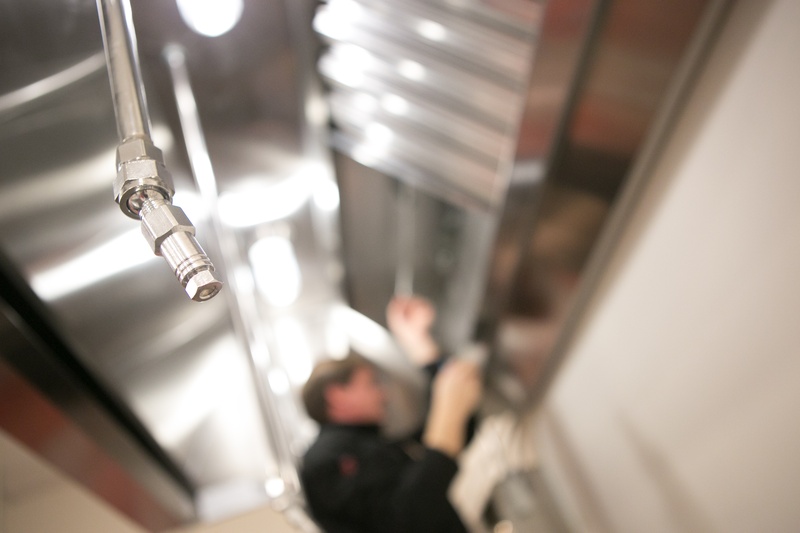 The kitchen fire suppression system is no longer suited for the hazard (cooking appliances) – This happens when changes are made to the layout and size of the appliances and the fire protection is no longer designed or configured correctly for the new layout or appliances. 2.The system does not operate as intended or at all because the fire system inspection was not performed per the code requirements and/or manufacturer's guidelines. Century 360 is a service of Century Fire Protection, LLC. It is geared toward multi-location owners with the national chain operator in mind. We provide comprehensive fire protection services including consultation and design, fabrication, installation, service and inspections, and education and training.